A gorgeous tree trimmed from top to bottom, a festive one of a kind wreath to welcome your guests, a manger scene gracing the coffee table reflecting the meaning of the season, dazzling garlands on the mantle abundant with Christmas greens, florals, and berries, a dining table set with your Christmas dishes surrounded by a huge holiday feast, handmade personalized stockings for each family member, perfect for everyone gifts beautifully wrapped and under the tree weeks before the big day, gingerbread scents wafting through the air, Christmas cards with the family portrait and glowing yearly letter in the mail, wonderful treats baked and handsomely packaged to deliver to neighbors and friends…Are you overwhelmed yet? 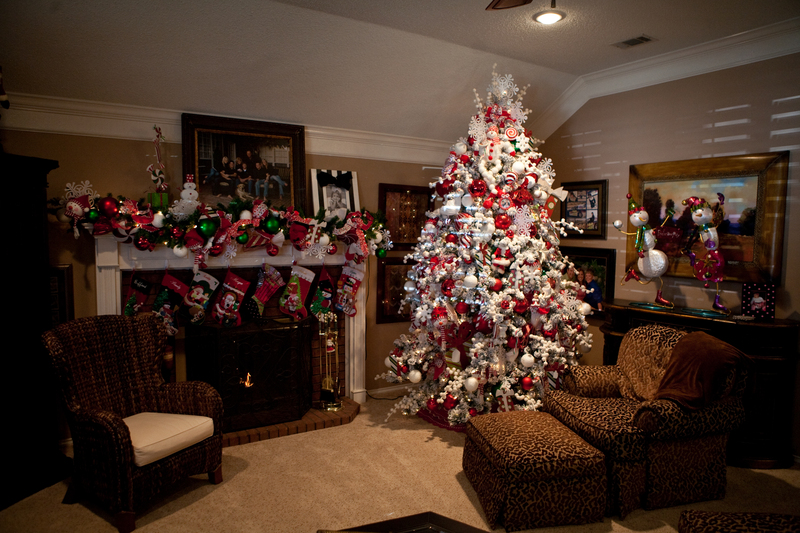 Coming soon the NEW online store, www.ShowMeDecorating.com the source for all your must have tree and holiday decorations! Take a moment to think about trimming your tree. 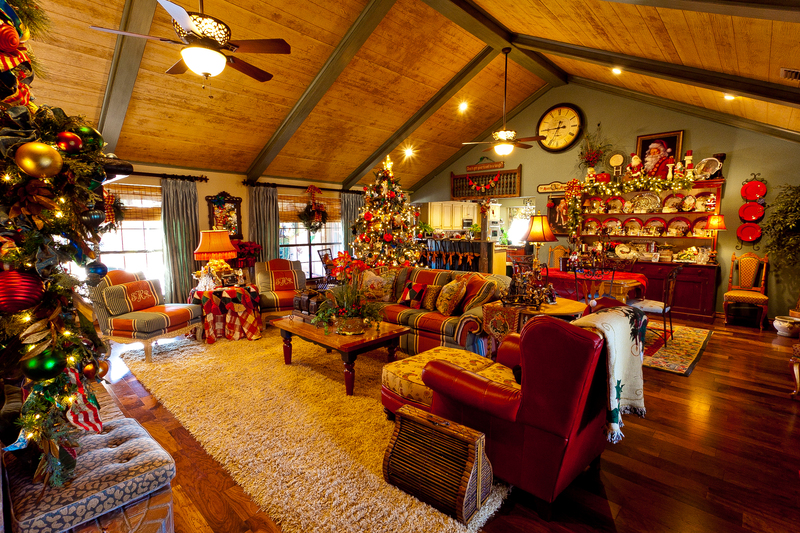 Where should I put my largest Christmas decoration? Do I compliment my room decor, use a theme such as Santa’s, or Snowmen or something more sophisticated like Champagne Wishes with a touch of Mink, or traditional but add a touch of black or lime green to really make it pop this year. 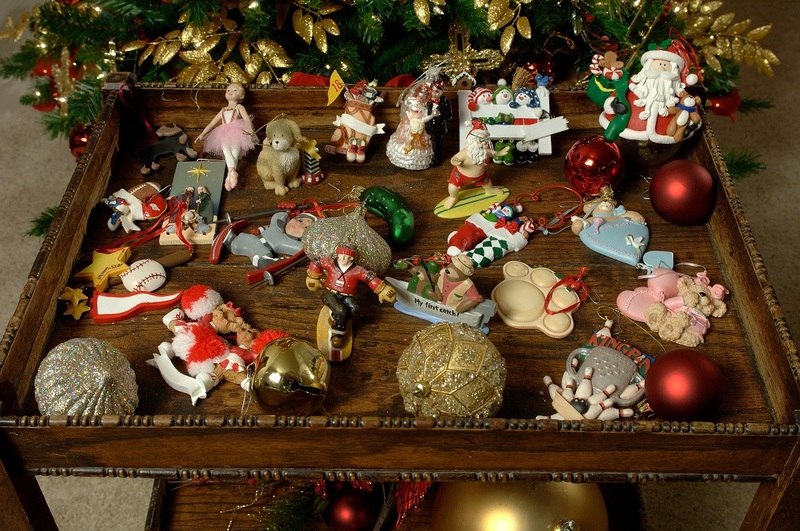 You can feature a collection of ornaments or use a mixture of special family favorites. 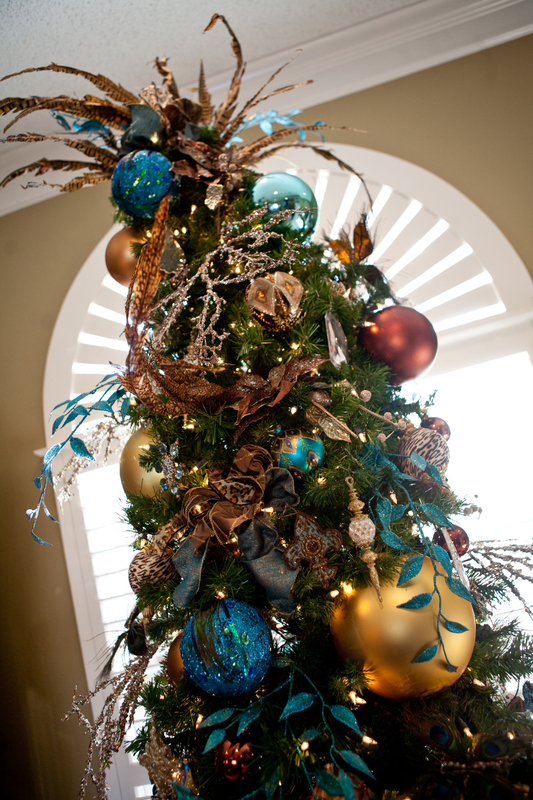 Ribbon is a key ingredient in giving your tree a distinct and finished look. By following the Show Me Decorating steps, you can tie fabulous bows with wired ribbon available in a wide assortment of textures, patterns, and colors. You’ll start at the top and place two bows back to back then continue down the tree in a diamond pattern. Balls are next and will make a huge impact. 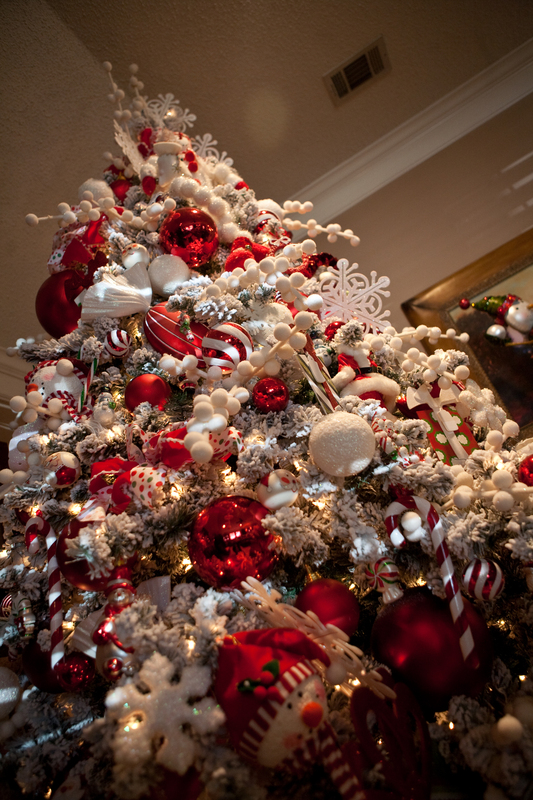 You’ll need three sizes to give your tree depth and dimension and make your ornaments pop. Start with the largest (largest 8″ or 200mm, everything is bigger in Texas!) Medium (6″ or 140-150mm)to smallest (4″ 100mm) with the largest at the bottom, medium in the middle, and the smaller towards the top filling in your diamond pattern as you go. Now your ready to add the secret ingredient florals. Gorgeous poinsettia and glitter leaves will add a new twist to your tree and since they are permanent botanicals they will last all season. These new florals look so real that even Martha Stewart would have to look twice. Following our same technique you will fill in the diamond pattern left by the balls. Glitter says Christmas and is representative of an icy morning and Santa’s twinkle in his eye! If you are decorating to your room’s color palette of chocolate-brown, a little bit of glitter will keep your Christmas from being flat and set Christmas apart from every other day of the week. 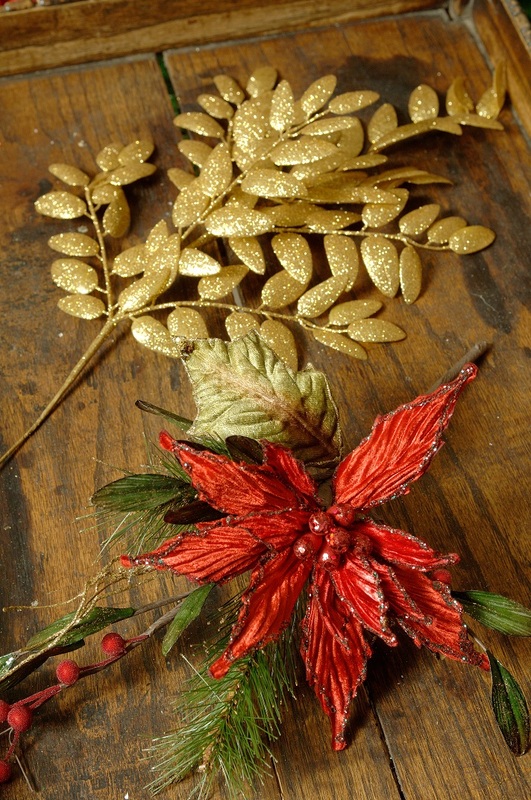 Gold glitter leaves will go with most theme’s but also come in lime green, purple, red, silver, or bronze. 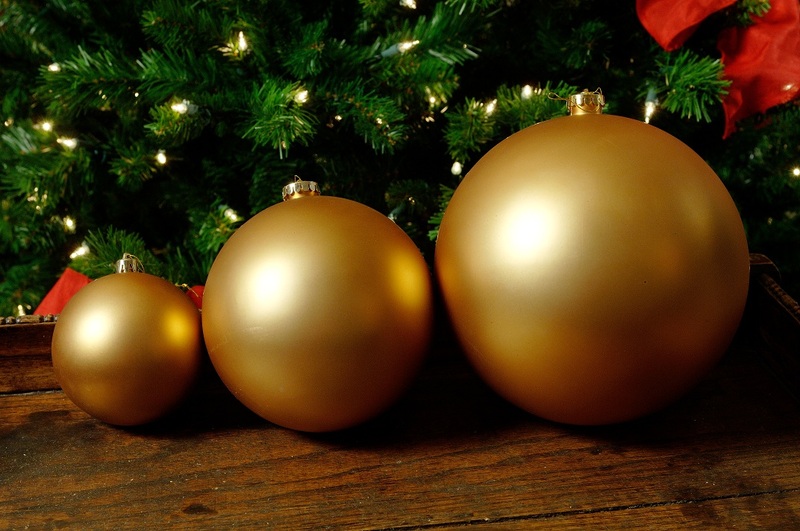 Our favorite is next with your collection of ornaments. We love to use family treasures and even those treasured handmade macaroni ornaments can find a place on your tree. Organization is key here so group like ornaments together like your Santa’s or Snowmen or by collection like Crystal or Christopher Radko. 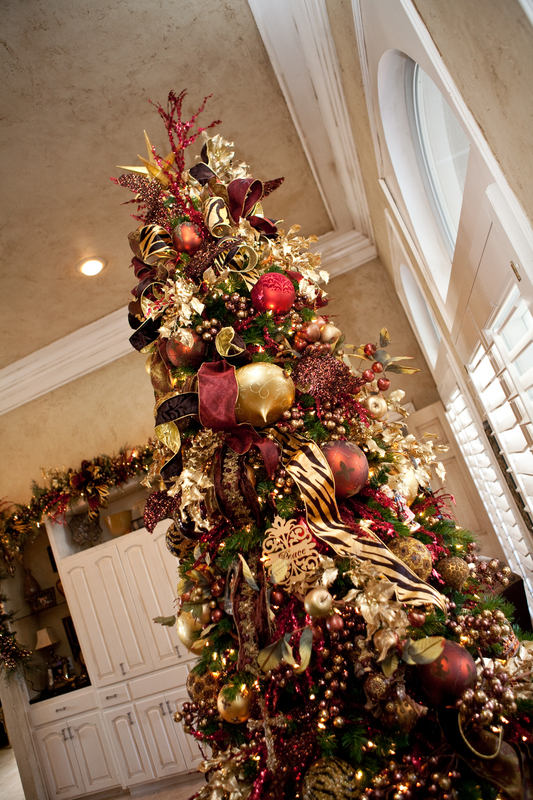 You’ll want to place ornaments largest to smallest and start in groups of three. You can place one’s of like kind at the top then side to side moving your way down and around your tree. A secret tip hang a few out on the tips and some nestled more into the tree. 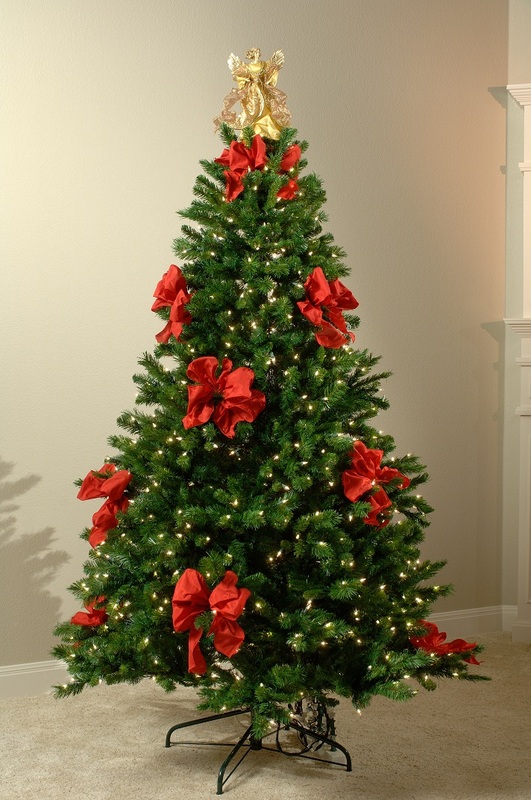 Place your favorite tree skirt around the bottom and you are ready to WOW your family and friends. 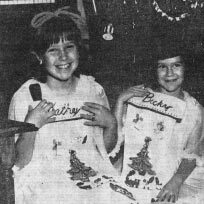 Kathy and Becky from Show Me Decorating love to help you with all of your other holiday decorating challenges. 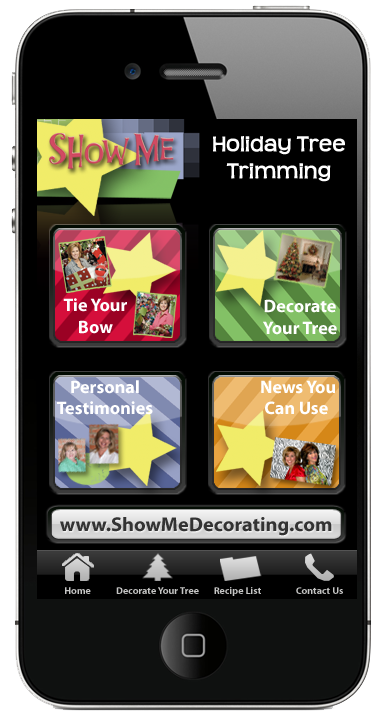 Go to www.app.showmedecorating.com to download the “How To” app, Recipe for Holiday Decorating App for $2.99 and learn more of their secrets.